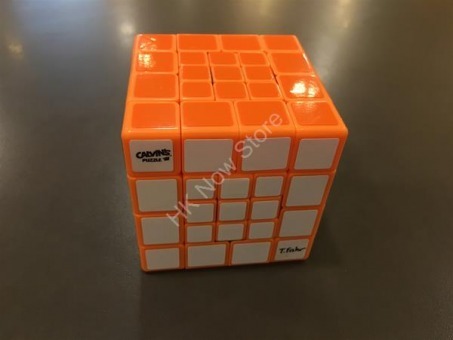 For this series, we currently only have the stickerless version. No doubt, they will be a good candidate of your puzzle collection. Once again, you won’t regret to try and play them on hand.